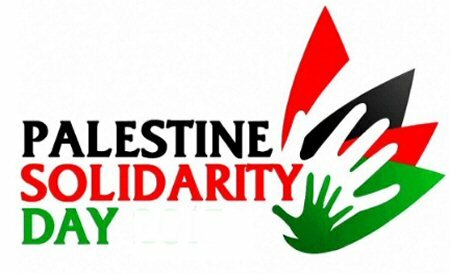 Palestine Liberation Organization (PLO) Executive Committee Member Dr. Hanan Ashrawi said, while marking the International Day of Solidarity with the Palestinian People that coincided on Thursday, that solidarity is not just an abstract expression of empathy; rather, it is an active, positive and concrete engagement. “On November 29, 1947, the United Nations General Assembly (UNGA) adopted Resolution 181 (II). Following the international community’s decision to adopt the Partition Plan, the suffering, dispossession, displacement, and victimization of the Palestinian people commenced as the state of Israel was established on the land of historical Palestine,” said Ashrawi in a statement.